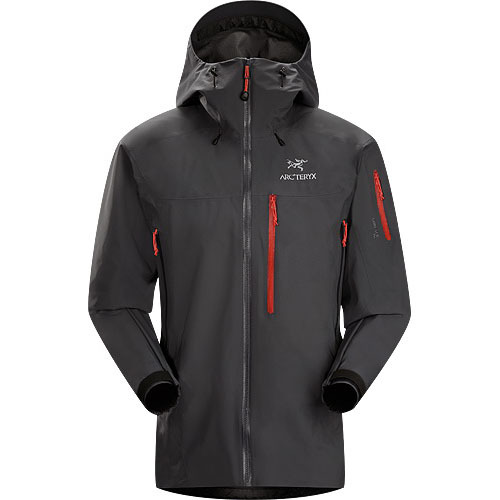 Gamma Series: Softshell outerwear with stretch | LT: Lightweight. 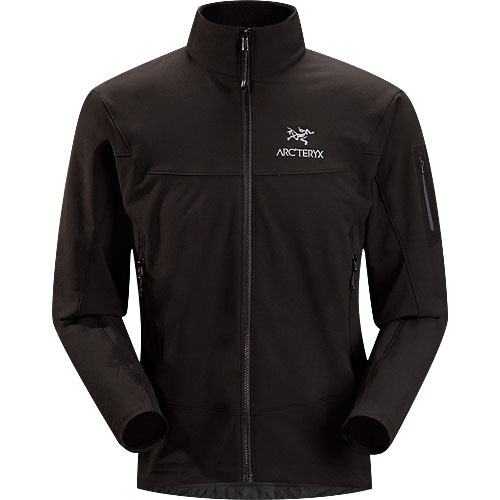 Durable and breathable, wind and moisture resistant softshell jacket for everyday use. 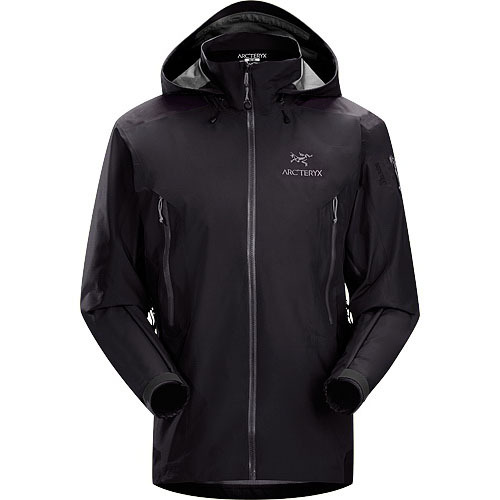 Crossing boundaries, the Gamma LT Jacket is designed for active outdoor use and styled for relaxed everyday living. 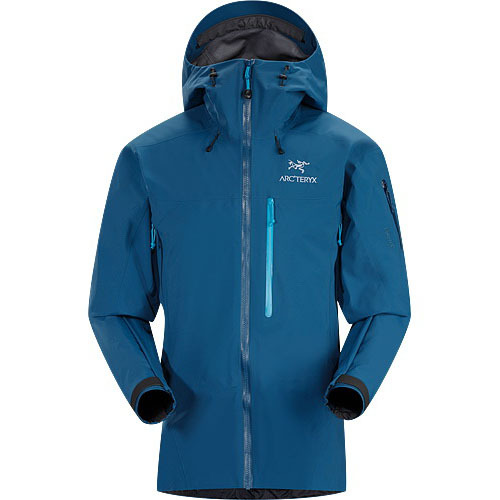 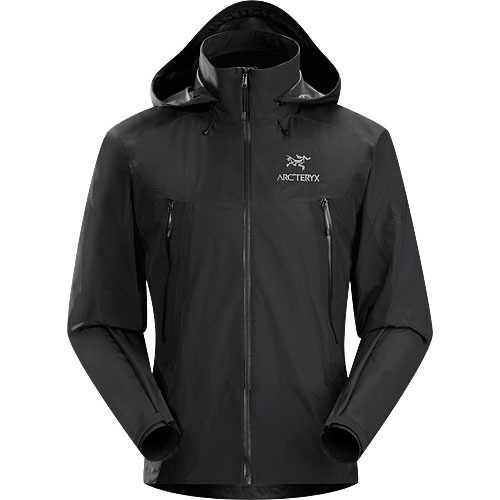 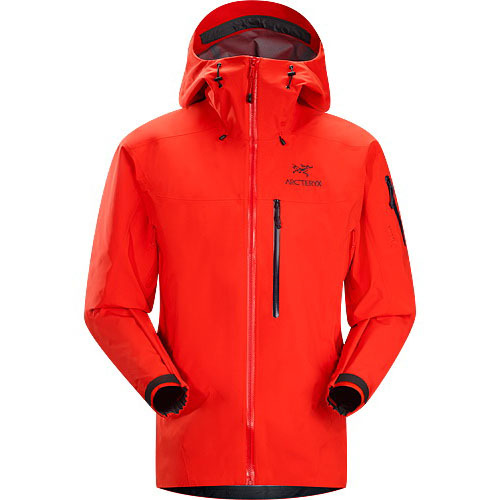 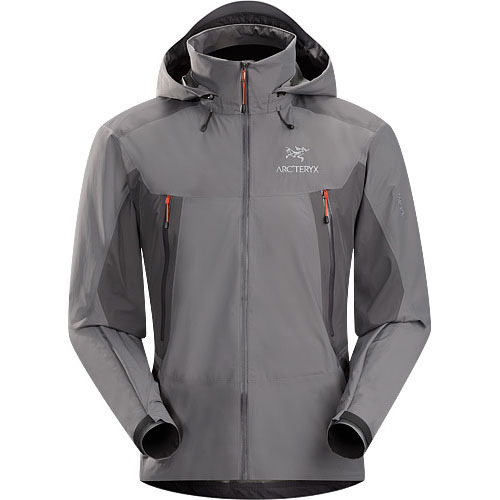 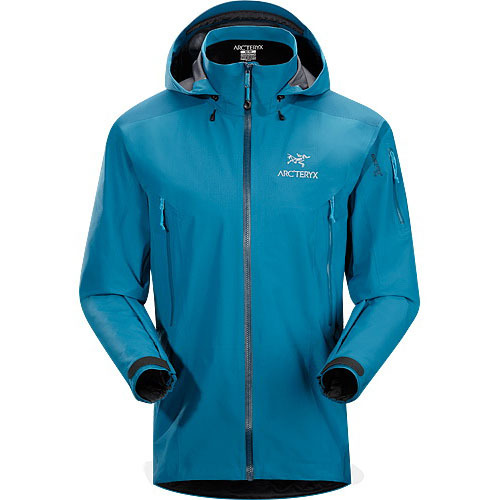 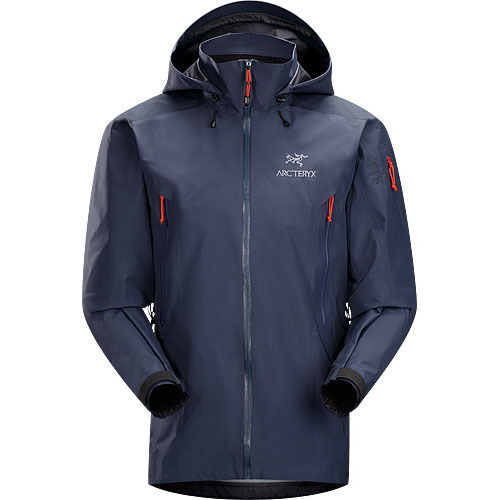 Constructed with an extremely durable non-insulated softshell textile with a soft inner face, this adaptive three-season jacket is equally at home in the mountains or around town.